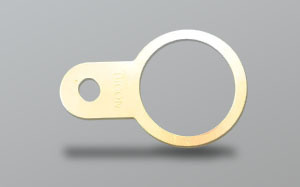 In bright Mild Steel, Stainless Steel (A2&A4) Brass, Copper, Aluminium, Nylon and Fibre. Standard Series: British, European, American. 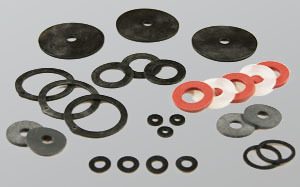 Non-standard washers from various tooling. In Spring Steel, Stainless Steel (A2&A4) and Phosphor Bronze. Standard Series: British, European, American and manufacturers’ standards. We also offer small cut flat strip and rod. Due to our continued growth and working with many electrical companies we can now offer electrical switches and sockets at extremely competitive prices in Brushed and polished chrome finishes. White plastic are also available on request.